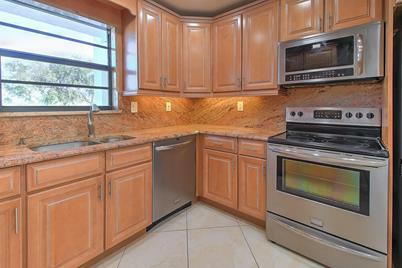 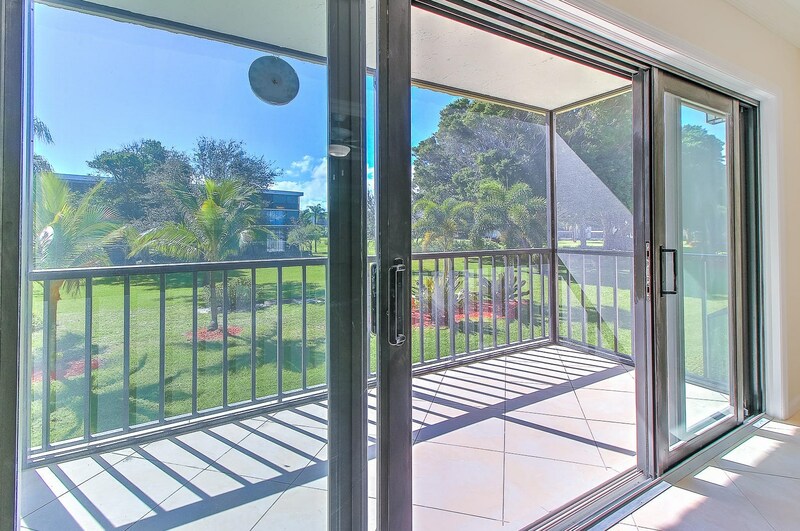 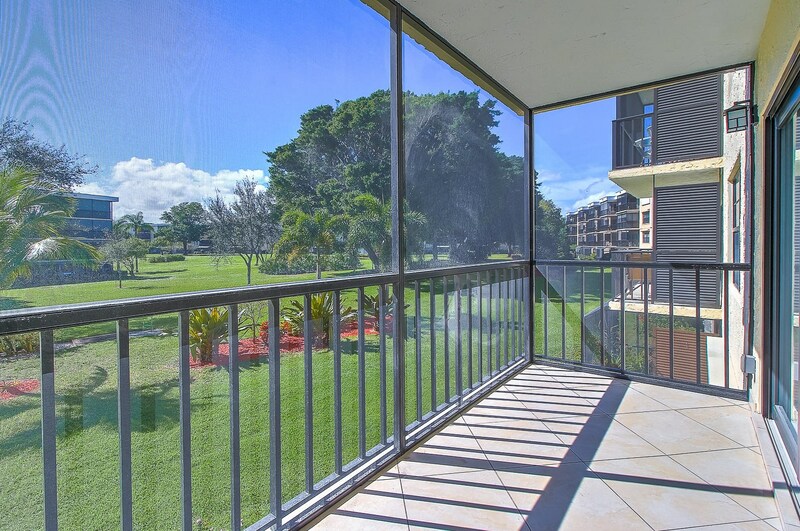 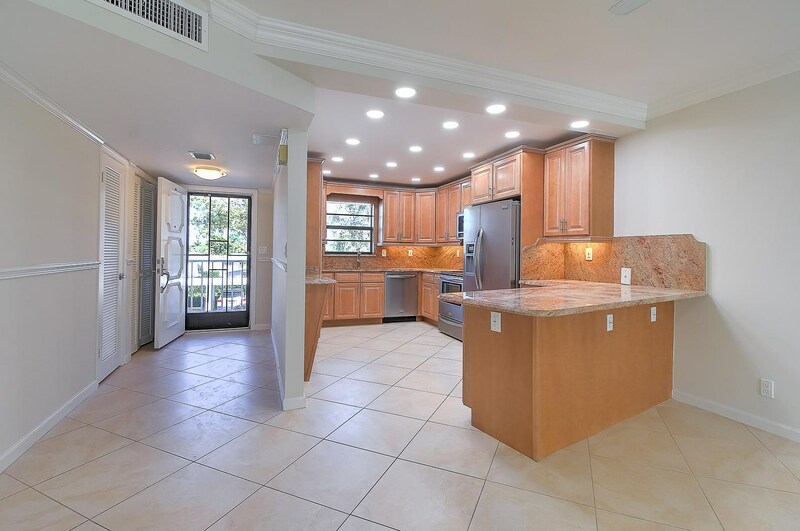 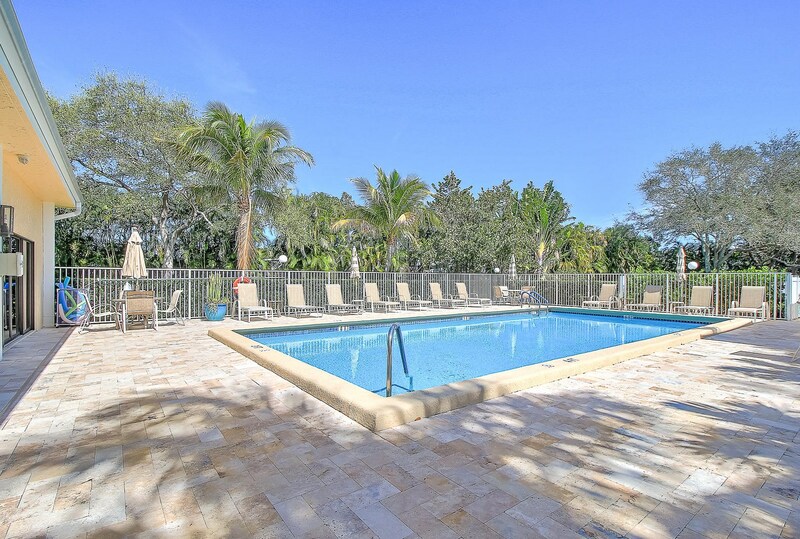 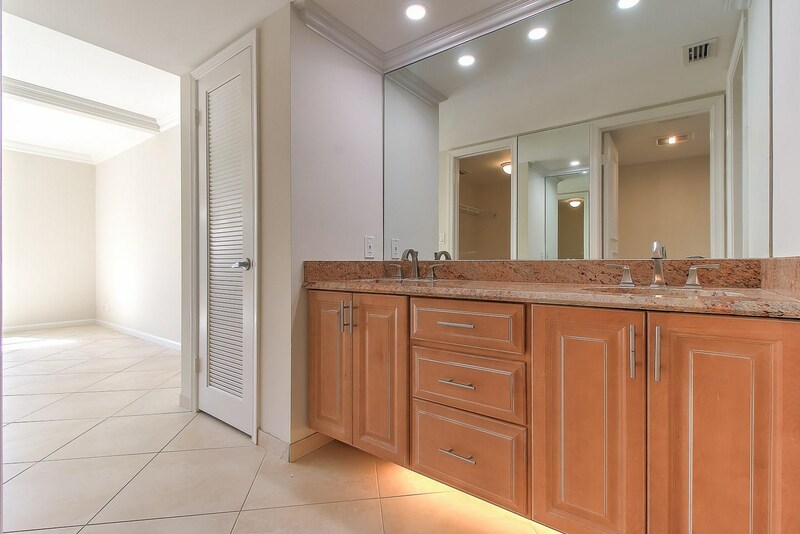 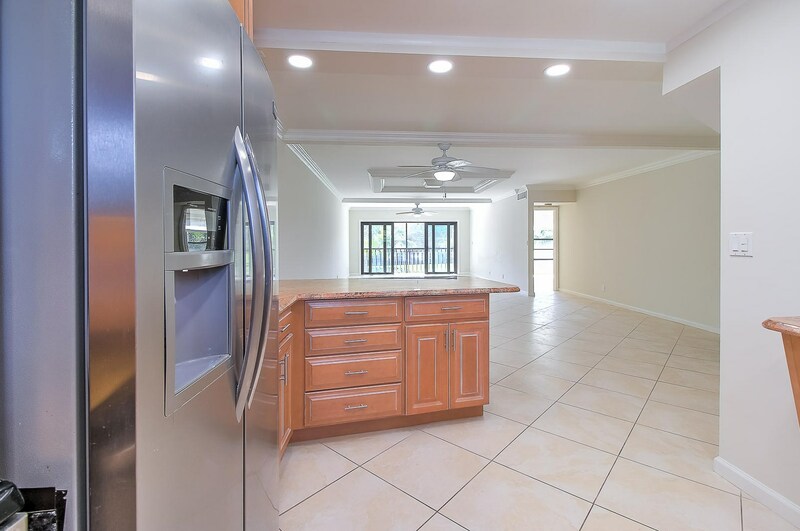 Beautiful and tastefully renovated Jupiter Beach Condominium. 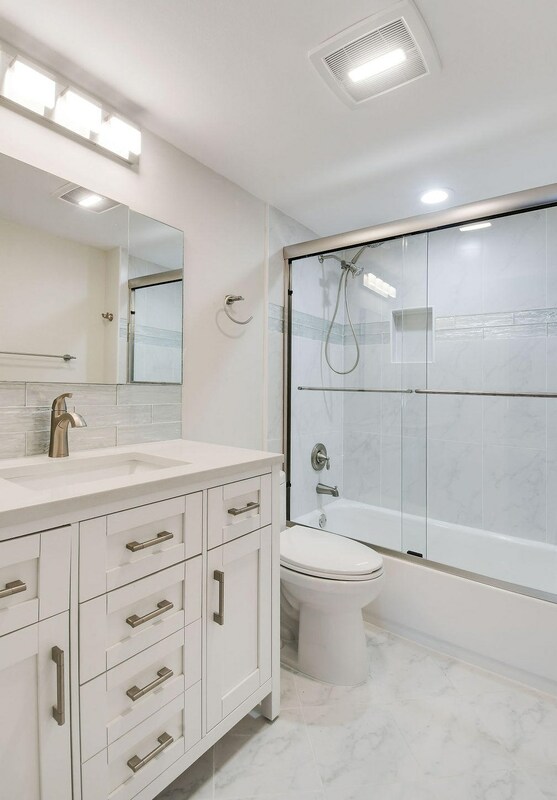 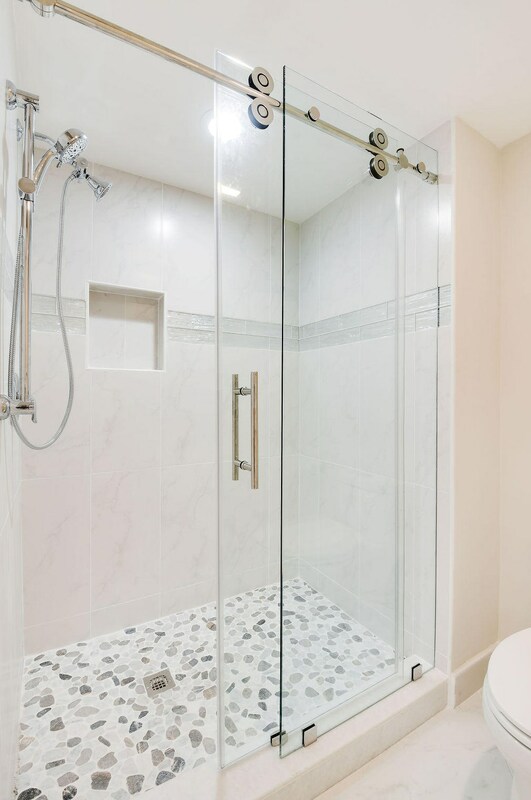 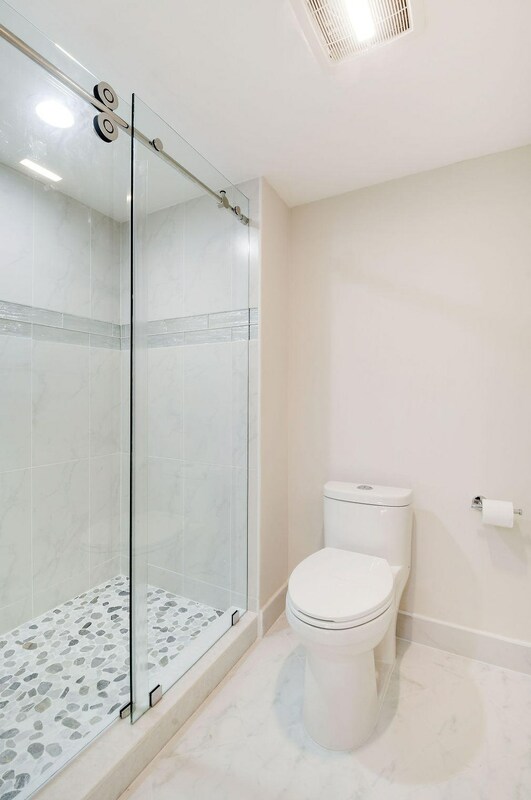 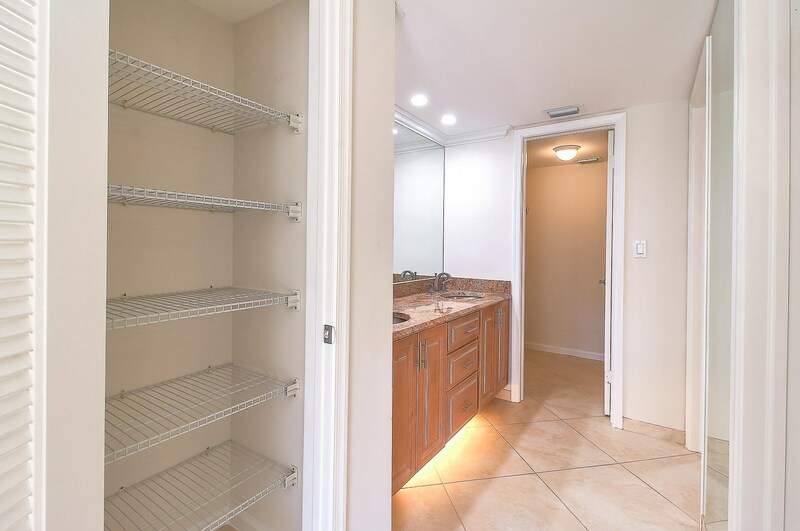 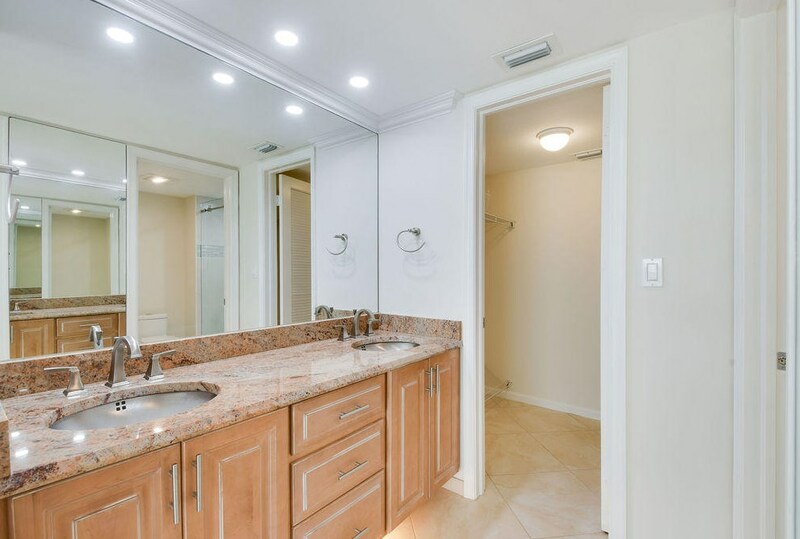 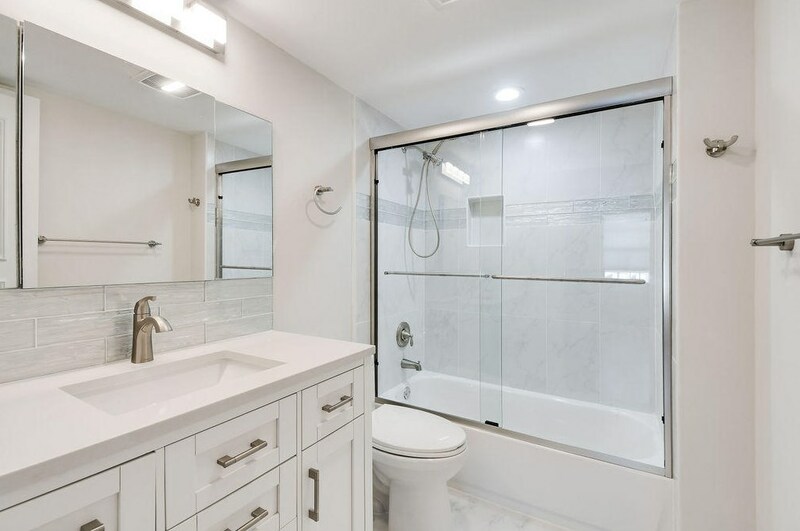 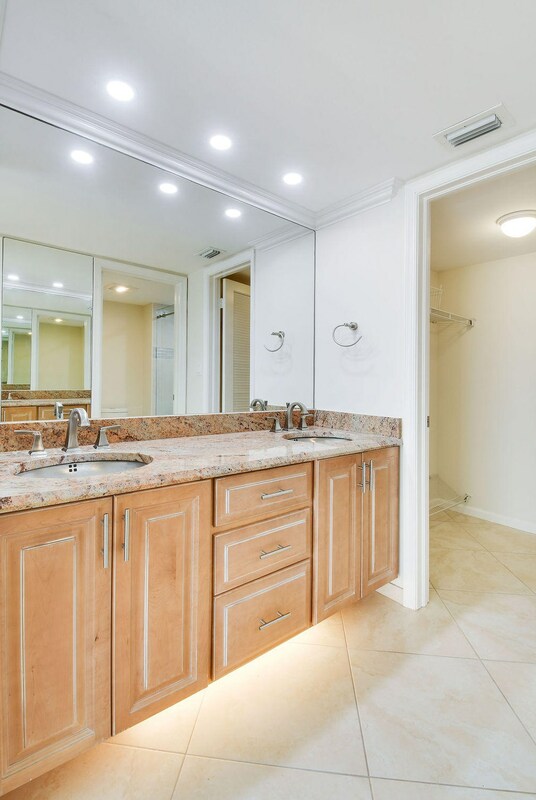 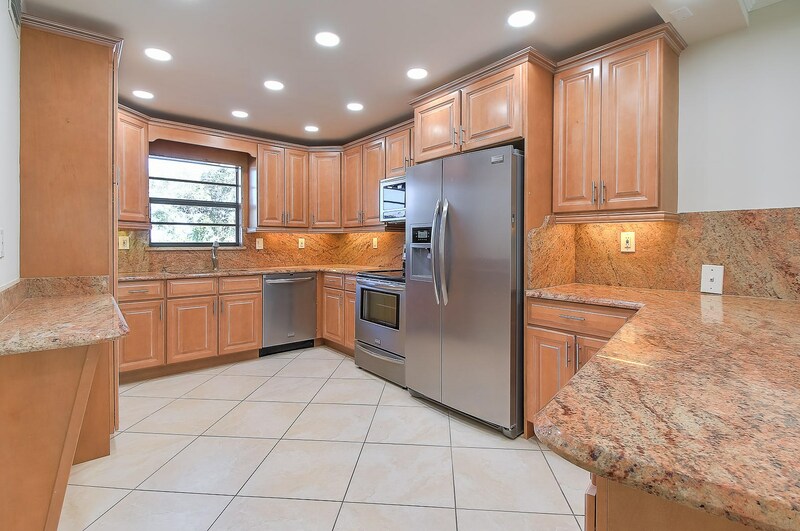 This noble unit has an open concept kitchen with granite tops and back splash, solid 24 in ceramic tile through out, newly designed bathrooms with cobblestone shower floors, new high efficiency lavatories, 2018 new HVAC System, extra capacity washer and dryer, and all impact windows! 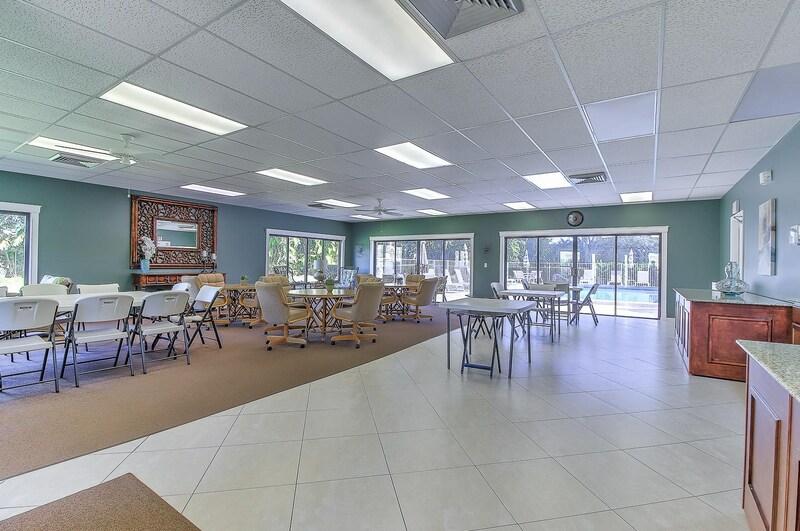 Walking distance to Dubois Park, Jupiter's finest dining and entertainment, not to mention some of the areas best beaches!Some amenities include,: 2 newly renovated club houses and pools, onsite manager, covered parking and plenty of guest parking, elevator, public golf course across the street, charter fishing and diving within walking distanceExplore paradise! 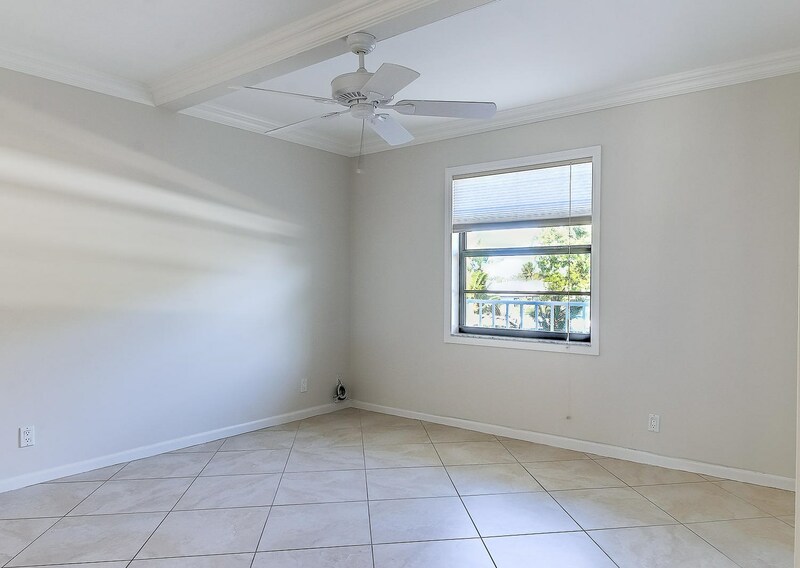 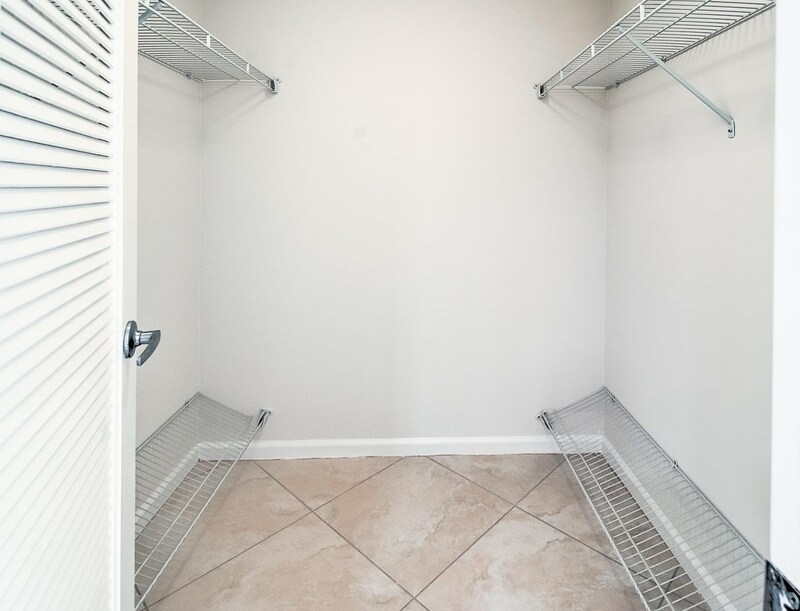 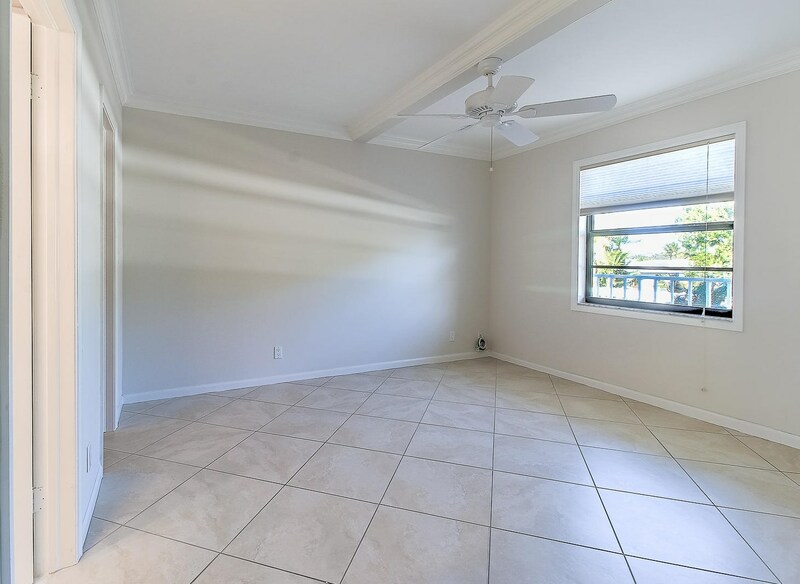 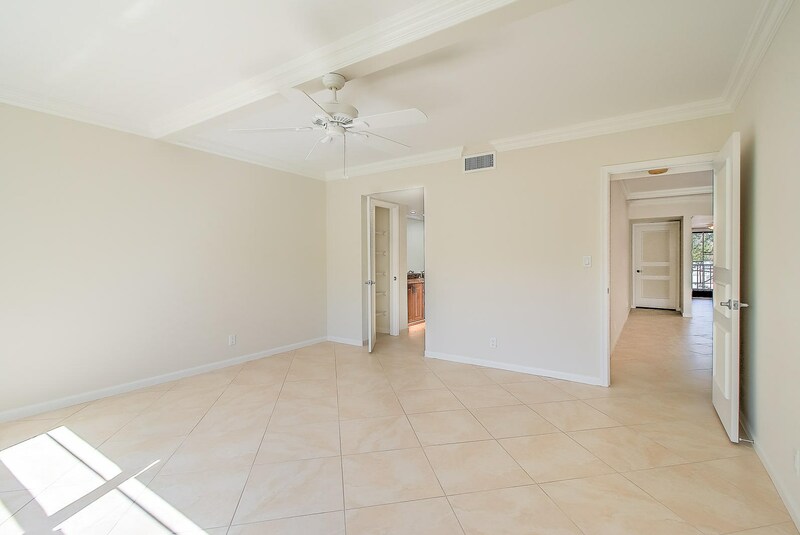 300 N Highway A1A, Unit #F-204, Jupiter, FL 33477 (MLS# RX-10505821) is a Condo / Townhouse property with 2 bedrooms and 2 full bathrooms. 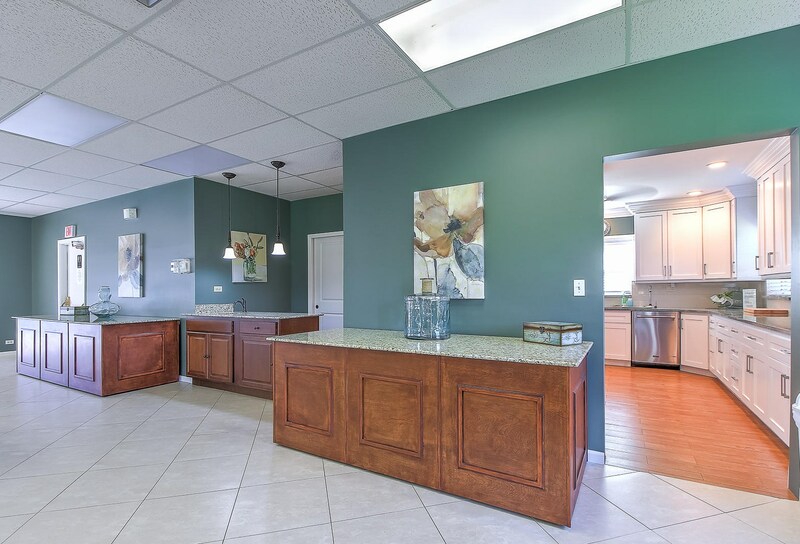 300 N Highway A1A, Unit #F-204 is currently listed for $325,000 and was received on February 18, 2019. 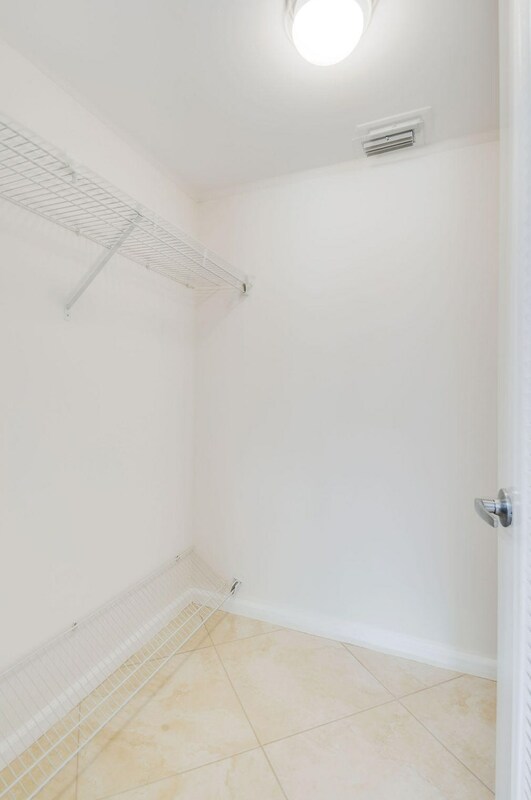 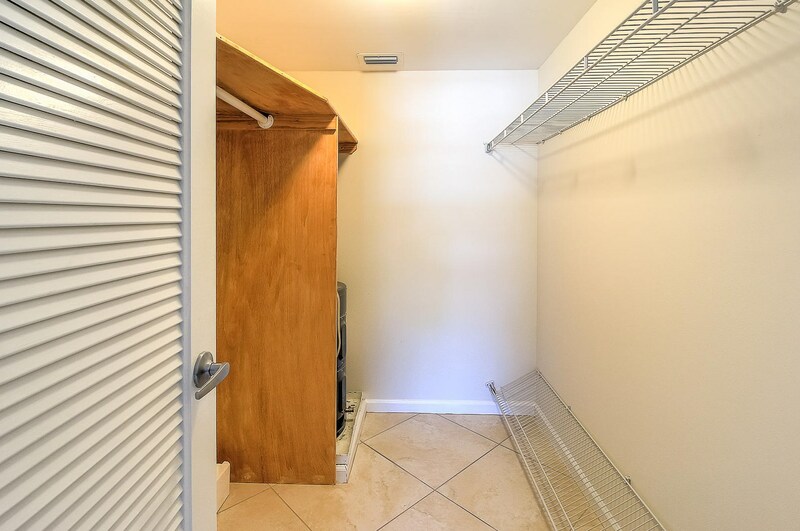 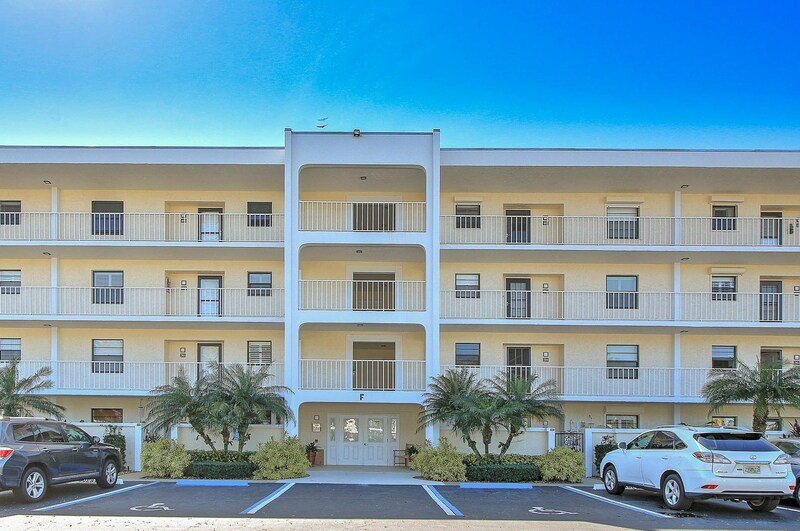 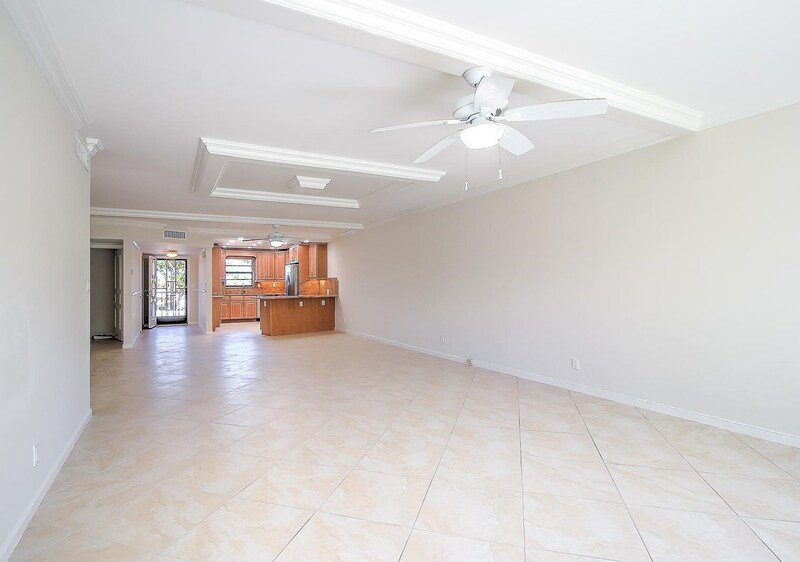 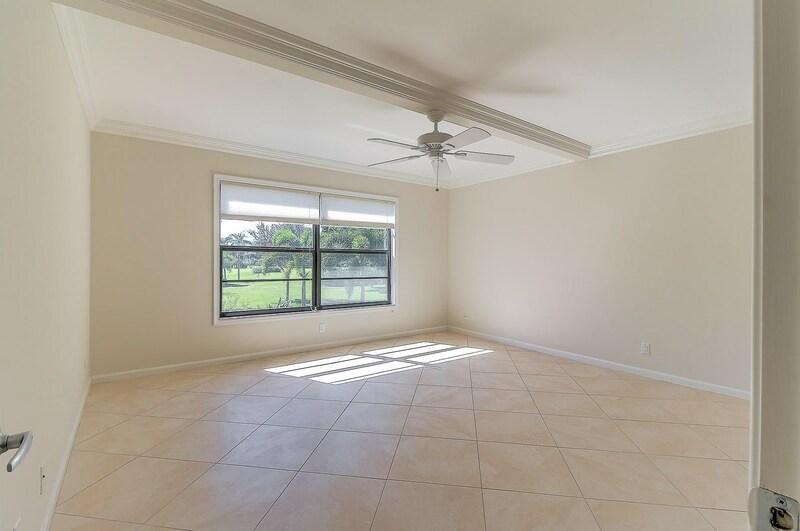 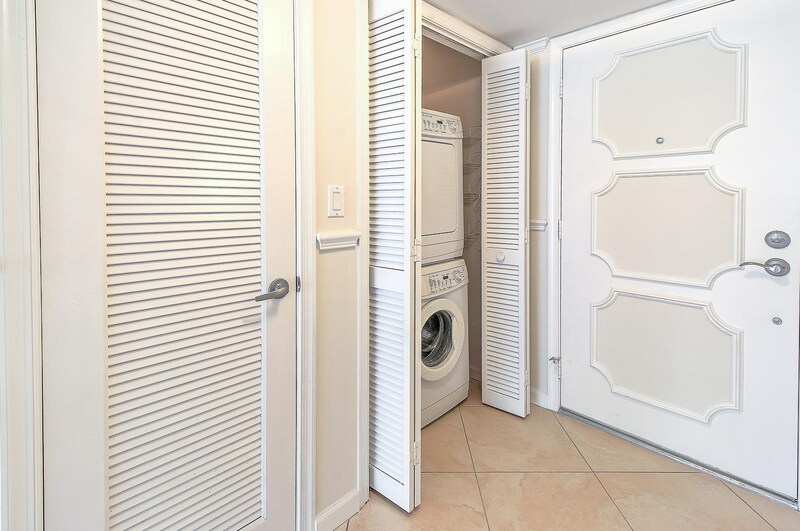 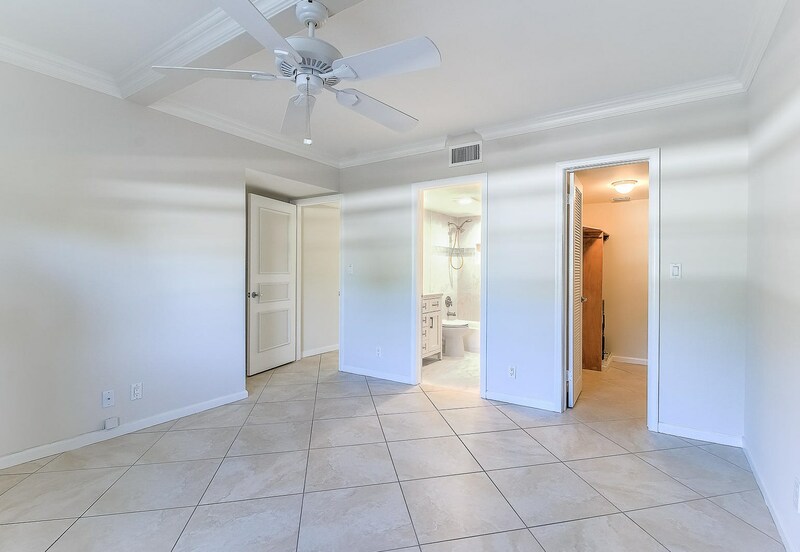 Want to learn more about 300 N Highway A1A, Unit #F-204? 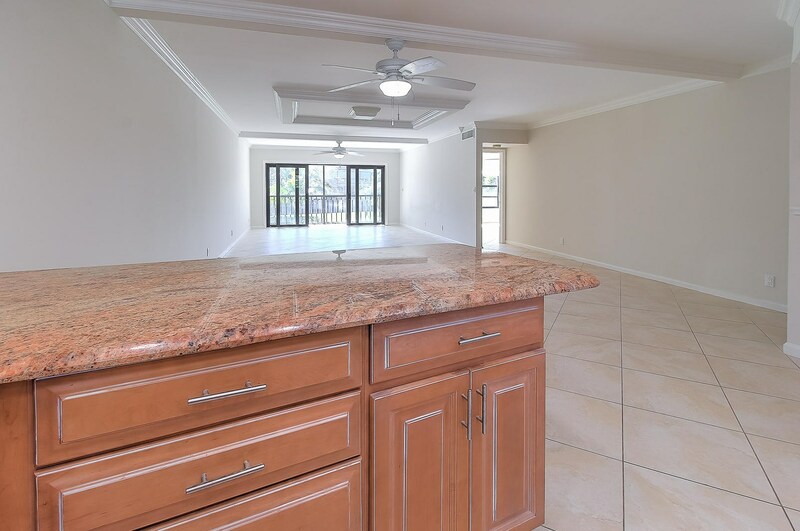 Do you have questions about finding other Condo / Townhouse real estate for sale in Jupiter? 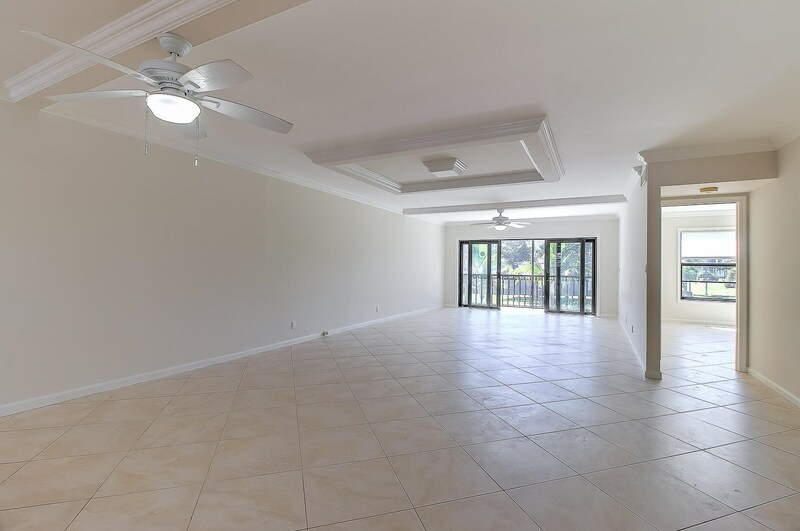 You can browse all Jupiter real estate or contact a Coldwell Banker agent to request more information.